Here we have an impressive wedding band made with luxurious 14k white gold. This 6 mm band features a sophisticated scroll inlay design with high polished rolled edges. This style is also available in a variety of other metals. 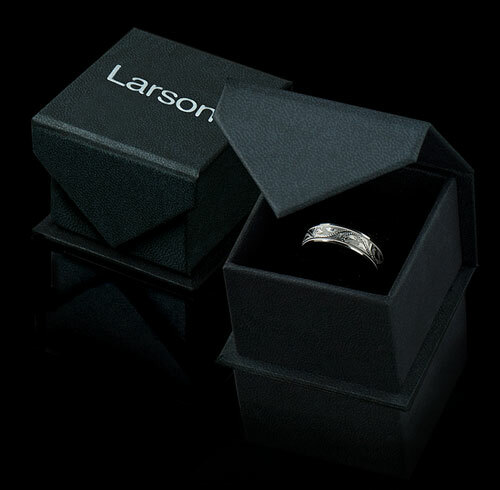 You may also find similar styles under our tungsten wedding bands collection. 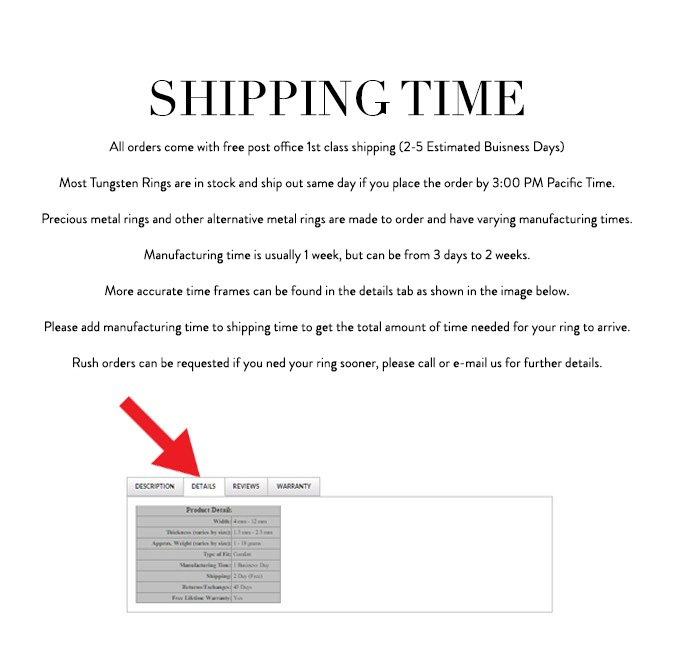 All Artcarved Rings come with a lifetime warranty that covers resizing and/or replacement in case of accidental damage for a shipping, handling and processing fee.